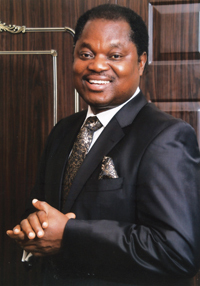 Pastor Matthew Ashimolowo has been the Senior Pastor of KICC since 1992. He has a dynamic gifting to combine his calling as a Pastor and teacher, with the roles of mentor, businessman and spiritual father. During more than 30 years in the ministry, Pastor Matthew has given countless people the spiritual and practical foundation on which to successfully build their lives. His broadcast ministry, Winning Ways, is viewed by millions of people in Europe, Africa, Asia, the USA and the Emirates. A prolific writer of more than 60 books, including the award winning ‘Tongues of Fire’, Pastor Matthew constantly challenges believers to become the best they can be. His influence on church growth and evangelism has guaranteed countless requests for his comments by a variety of mainstream media including BBC TV and Radio, Sky News, The Times and Guardian broadsheet newspapers, as well as a broad spectrum of Christian and faith-based publications. As a respected leader, Pastor Matthew sits on the Board of Reference for God TV and is considered a Christian thought leader, Biblical scholar and media commentator on a variety of issues that have left indelible marks on modern society. Pastor Wole Oladiyun, the Senior Pastor and set man of Christ Livingspring Apostolic Ministry (CLAM) is a seasoned Evangelist with a strong Apostolic and Prophetic Ministry. He has an uncommon passion for prayers and soul winning through village and city-wide crusades under the umbrella of CLAM GLOBAL OUTREACH (CLAMGO). 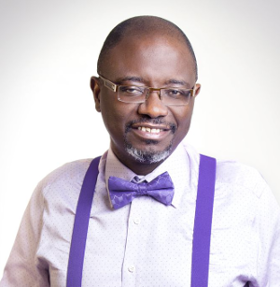 A gifted and prolific writer with over thirty five (35) life changing, destiny transforming books to his credit, Pastor Wole Oladiyun comes across as a simple, unassuming, hardworking and affable personality. He was brought up in the fear of God with core spiritual principles and family values which form his disposition to life and ministry. A man with an uncommon level of energy, God has done exploits through him, winning souls, subduing kingdoms, and piloting CLAM into global reckoning within a period of 17 years. He also presides over the “Ministers Apostolic Fire Convocation” (MAFCO), an apostolic forum for Christian leaders to be revived with Upper Room unction through retreats (holding twice a year). 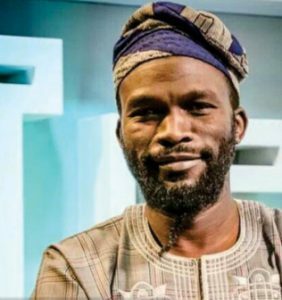 An alumnus of Building/Civil engineering department from the University of Ife (Now Obafemi Awolowo University) Ile-Ife, Nigeria in 1984, and a Master’s degree in Business Administration (MBA) from the Business School of the Netherlands. Before answering the call of God for full time ministry, he distinguished himself as a competent Building/Civil engineer and successful business man. He rose to the position of Chief Engineer at an Indigenous engineering firm and later established his own business outfits; J-Nissi Building/Civil Engineering, J-NissiChemicals, and Tomlad Pharmacy. 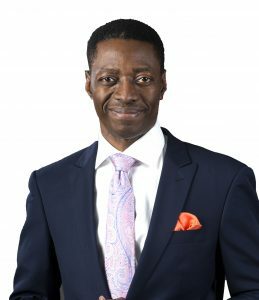 Sam Adeyemi, dynamic pastor, teacher, author and life coach is the Senior Pastor of Daystar Christian Centre, Lagos, Nigeria, a church committed to raising men and women who would become role models in the society. His vision to realize the evolution of a New Nigeria motivated him to establish a leadership school called the Daystar Leadership Academy (DLA) where leadership principles are taught to develop a new generation of leadership for Nigeria and the world in its entirety. He believes that when you build the man, you can change the world. His presence in the media spans over a decade; he started out with the popular ‘SUCCESS POWER’, a motivational and inspirational programme on radio, teaching life and success principles. Success Power now broadcasts on radio and television locally and internationally. His dream is to take the Word to every home on every continent across the world. He is married to Nike Adeyemi who co-Pastors with me and Ministers healing to women and children through the Real Woman Foundation. 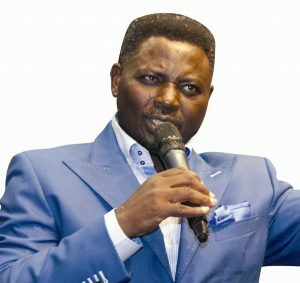 Pastor Joshua Maponga is a qualified minister of the Seventh Day Adventist Church and has been ministering to souls since 1991. He has served the Lord in many countries such as South Africa, Zimbabwe (his place of birth), Botswana, Lesotho, Kenya and Nigeria.